A lot of Customer Success leaders and Founders I have talked to since starting at CustomerSuccessBox have been confused about what customer tech stack to use at their SaaS businesses. Some think that a CRM should suffice whereas others want to build their own dashboards on top of analytics tools. 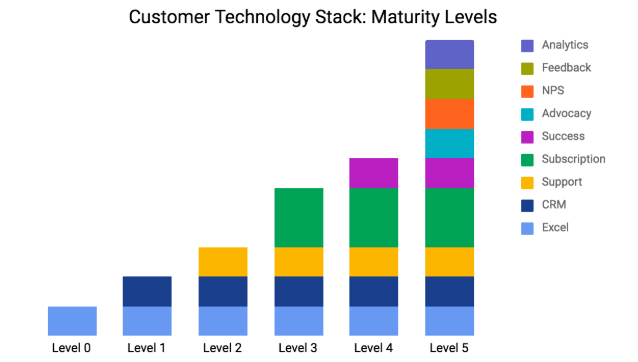 So this got me thinking about what should be the Customer Success Tech Maturity Model. Now, before we start discussing the tech required, let’s make one thing very clear. Customer Success and Sales are different individuals, different roles, different KPIs and deliver different values. Sales delivers customer acquisition vs. Customer Success delivers product adoption + retention + upsell. The overlaps happen only when they communicate during handoffs and upsells. Considering Salesforce started in 1999 and according to G2Crowd there are 350+ CRMs to choose from today, it’d be safe to assume CRM is a mature technology and a solved problem. 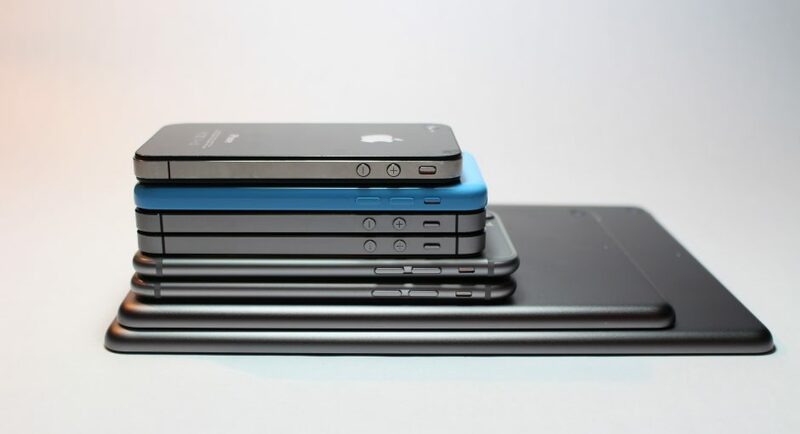 However, Customer Success technology is young and evolving. 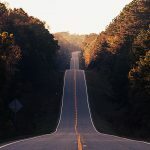 Since the customer data looks the same, prima facie it appears like another CRM, but Customer Success Software has very DIFFERENT Use Cases – Onboarding, product adoption, health score, retention and upsell to name a few. Hence, I don’t recommend a common platform for both teams. Are you just starting your SaaS and have < 10 paying customers? You can start with advanced excel to maintain your customer data. As you get to 10 or more customers, you need to have a CRM in place not only because your sales team needs to maintain accurate records and keep a track of leads but also because you will have to start thinking about Customer Support and Success. In the subscription economy, retention is always more important than acquisition. 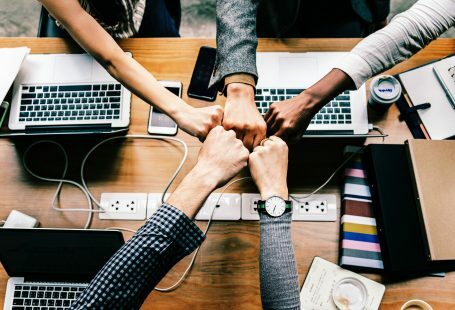 According to me, you should ideally hire your first customer success manager (CSM) once you have 10 paying customers as these first 10 are most likely to become future product champions. 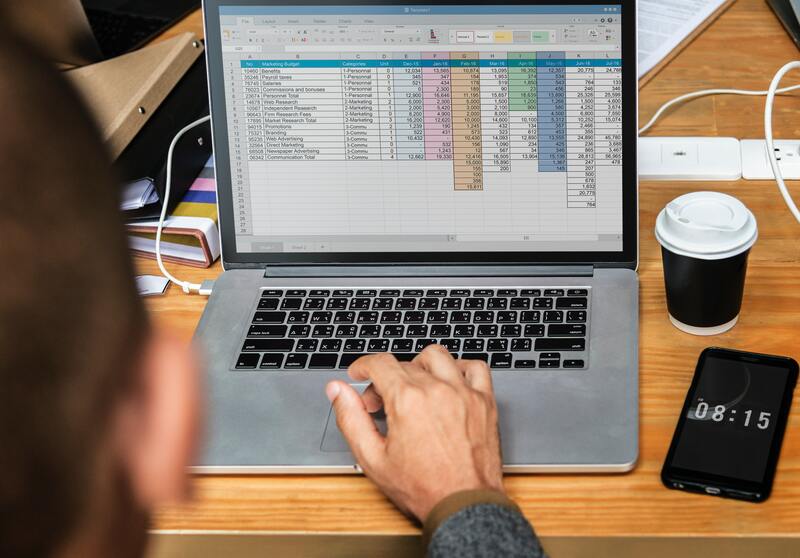 The CSM can still use excel to maintain customer data such as product usage and engagement and complement it with the CRM data to know why the customer bought the product in the first place, what’s the pricing plan offered, what’s the renewal cycle, etc. Some of the CRMs you could look at this stage would be HubSpot, Zoho and Freshsales. Once you get to 20+ paying customers, you need to start thinking about full-time customer support. Till 20, the tickets would be manageable and development teams can themselves pick up the issues. 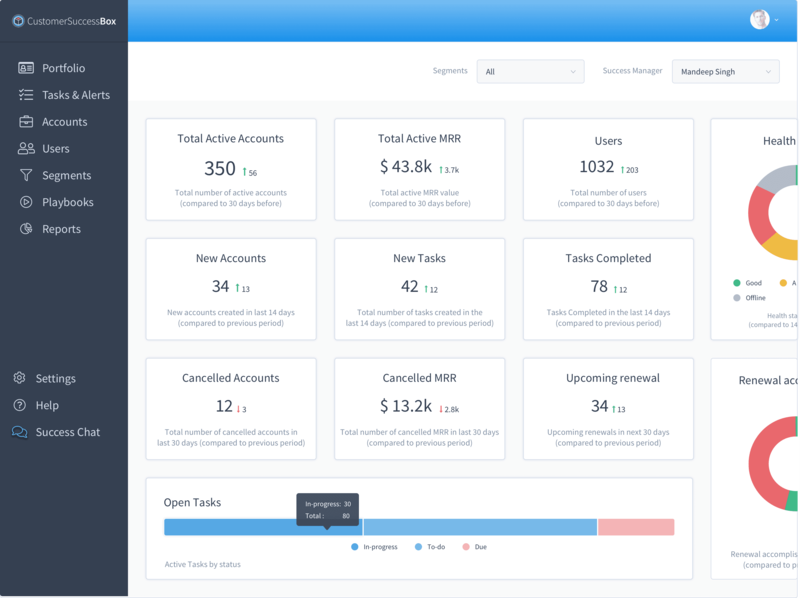 But, once you reach 20+ customers, you need a customer support tool to manage service tickets and the lone CSM can double up as customer support to get even more customer data from tickets raised. For example, no ticket raised could be a sign of no product usage. Some of the support tools you could look at are Intercom, Zendesk and Freshworks. Till you hit 30-40 customers, a CRM can double up as a billing management tool and you can check for renewal timelines for the customers but ideally you should have a subscription management tool as early as 10 customers. So that you never miss on renewals and invoices, especially when you have a monthly subscription. Some of the subscription management tools you could look at are Chargebee, Recurly, Chargify, Stripe and Zuora. This is the ideal level you should be at once you have 50+ accounts, 2-3 CSMs and a Head of Customer Success. This is when you bring in a Customer Success Software to integrate with your Subscription Management, Support, CRM and product usage data to give you a 360 degree view of your customer portfolio, monitor account health scores, create playbooks to facilitate onboarding, renewals and upsells, set up alerts for risk and upsells, and more. 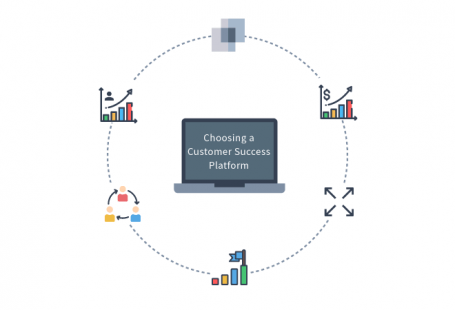 Some of the customer success platforms you could look at are CustomerSuccessBox, Gainsight and Totango. So, you have 200+ customers, a VP of Customer Success, 5-10 CSMs, a customer marketing team, et al. You need to go full stack if you want to get to 130% MRR Retention YOY. You must be thinking, “I did not imagine that the customer technology stack will be so elaborate”. Yup! There’s no shortcut to a billion dollar SaaS company (at least not that I know of). Customers expect a lot more than just software, and this is the infra that will enable you to deliver on that expectation. 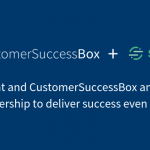 You’re welcome to check out https://customersuccessbox.com, our 2 cents to the SaaS ecosystem.